Today, January 26, 2019 is the Republic Day of India, the day the Indian state became a sovereign Democratic Republic. 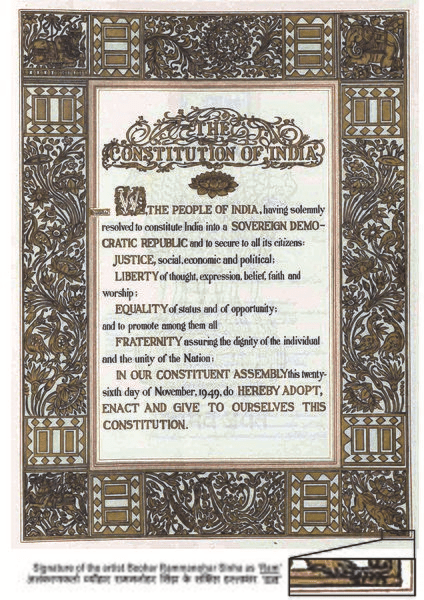 The Constitution was adopted in November 1949 and came into effect on 26 January 1950. 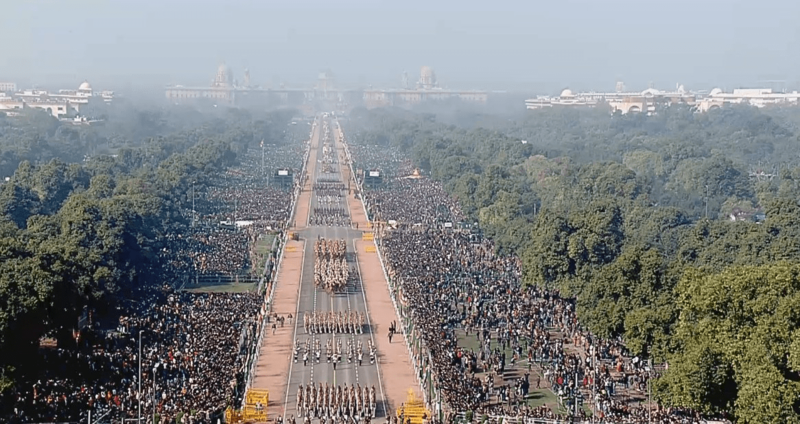 India celebrates the day with a magnificent parade in Delhi. In that spirit, we would like to celebrate this year’s Republic Day with a clip about an operation that boggles the mind – an operation that was carried out on a Himalayan peak at the height of 21,153 ft during 120 km/hr winds. It was the culmination of Indian Army’s retaking of the Siachen Glacier area. The story of the operation is told by Bana Singh, the man who led the 90-degree climb to the peak from an undefended portion of the peak, undefended because the Napakis could not believe any one could climb that. In his honor, the post is named Bana Post.